Number 524 on KEXP's list of TOP 631 songs according to the KEXP community. Following Spirit of Eden (1988), bassist Paul Webb left the group, which reduced Talk Talk to the duo of Mark Hollis and Lee Harris. Like Spirit of Eden the album featured improvised instrumentation from a large ensemble of musicians. The demanding sessions were marked by Mark Hollis' perfectionist tendencies and desire to create a suitable recording atmosphere. Engineer Phill Brown stated that the album, like its predecessor, was "recorded by chance, accident, and hours of trying every possible overdub idea." 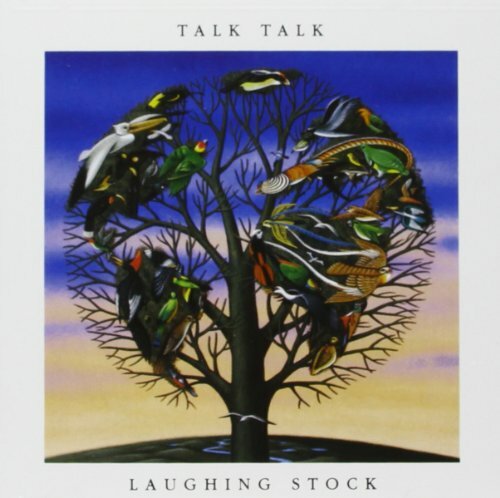 The band split up following its release, effectively making Laughing Stock their last official release.